Vehicles on the road today are getting smarter, safer and more capable. 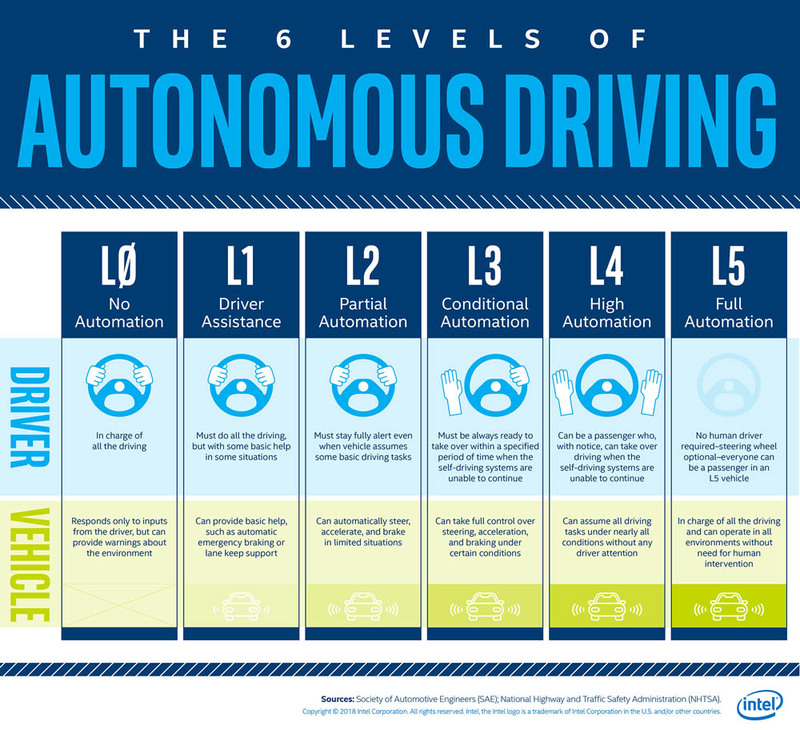 But even the newest vehicles vary widely in their advanced driver assistance systems (ADAS), which aim to enhance safety and make driving more comfortable. Add to that the global race to fully self-driving vehicles, which will take the driver out of the equation completely. Vehicles can be categorized according to the ADAS features they offer, and the Society of Automotive Engineers defines six levels of automotive automation, explained here.